super duper cute! Love love this mosaic! This is adorable!!! This moodboard makes me shout: awwwww!!!!! so lovely and cute !! All great, I love especially the winter scene! So, so, so beautiful finds!!! 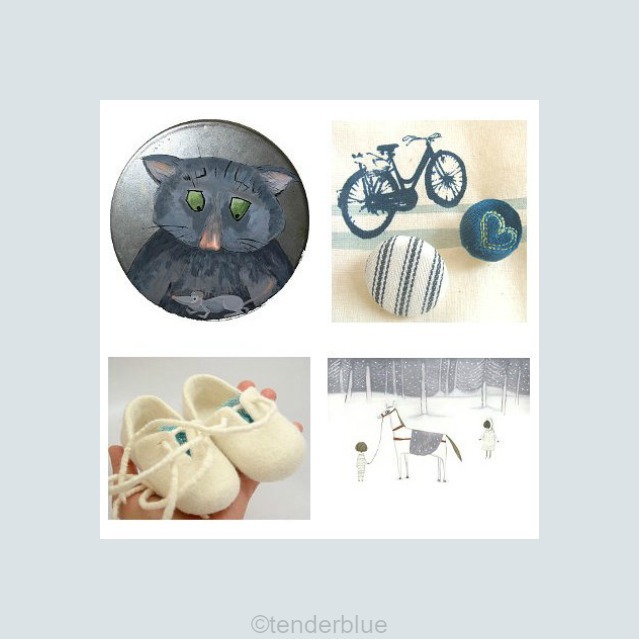 You just keep making the sweetest moodboards, Monday after Monday!